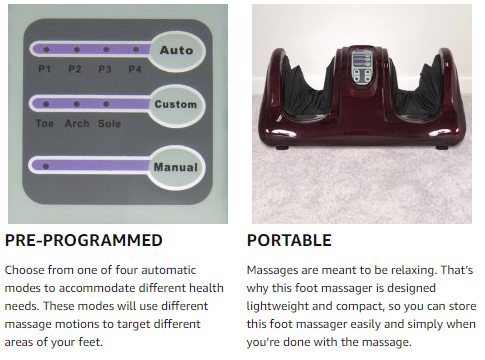 This foot massager puts the “ahh” in spa. 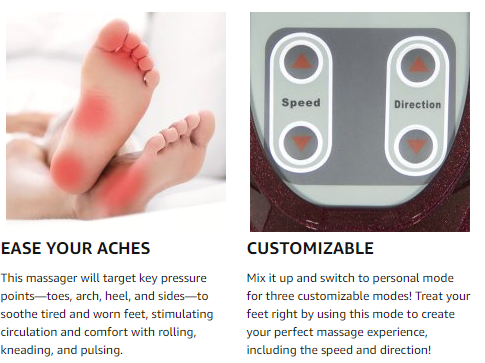 Shiatsu massage techniques target key pressure points to relax tense muscles and alleviate foot strain. Boasting a compact, portable design made for home comfort or relaxation on-the-go, treat yourself to some TLC.